It’s getting hot out there folks! 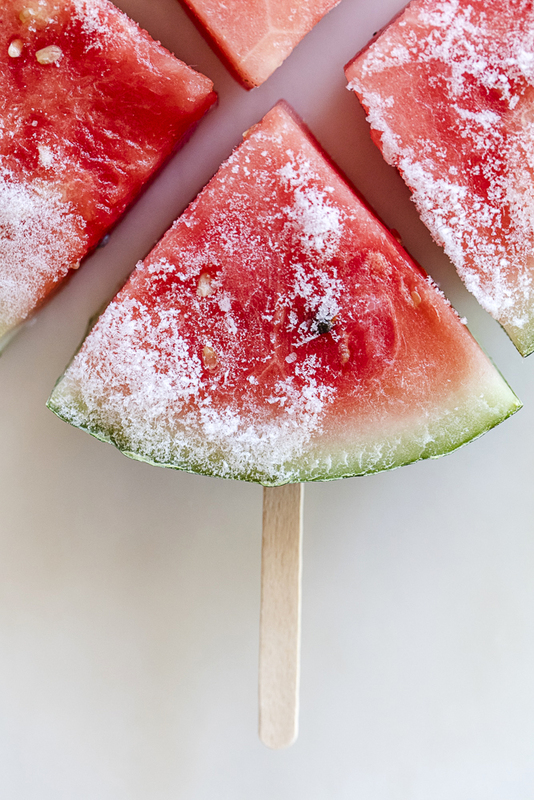 Get my super easy summertime frozen fruit recipes and see my latest food photographs for Refinery29, including the World’s Easiest One Ingredient Frozen Watermelon Pops. This recipe is also featured on Good Morning America’s website as part of their Take Back the Beach segment.